This informational session is for volunteers interested in serving as a Volunteer Leader with Hands On Charlotte. 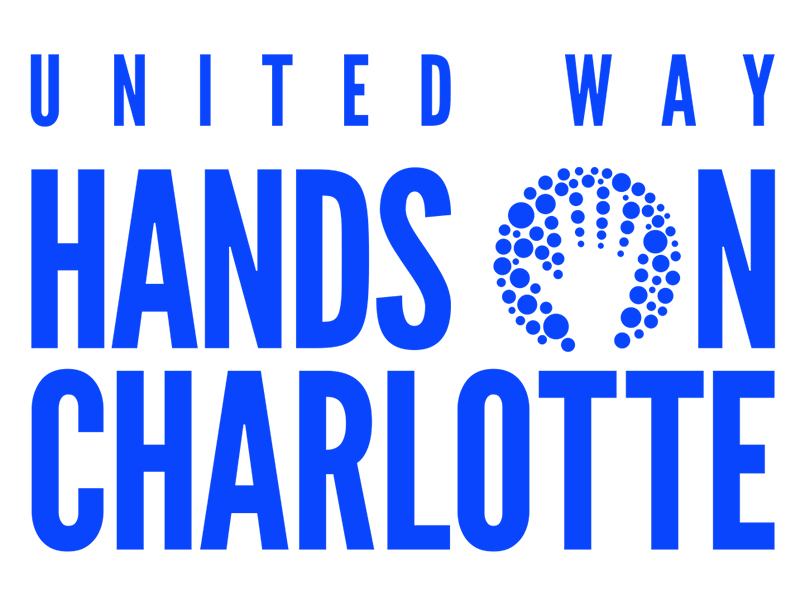 Without leaders, Hands On Charlotte would not be able to create and implement our programs. 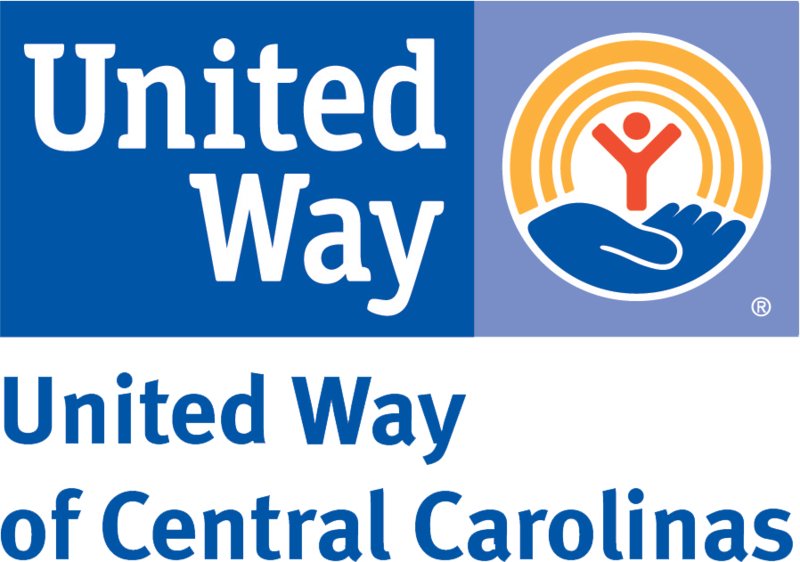 With your help, we are able to make a real difference in Charlotte. * Guaranteed volunteer slot at popular projects. * Takes your volunteerism to the next level. * Great way to enhance your resume. * Enhances your leadership and management skills. * Meet new people and make more Hands On Charlotte friends. Here's the list of Volunteer Leader Responsibilities. Please note we require at least 4 volunteers to be signed up to hold these sessions. Otherwise, if you are ready to commit to a specific project we can set up a time to meet individually.